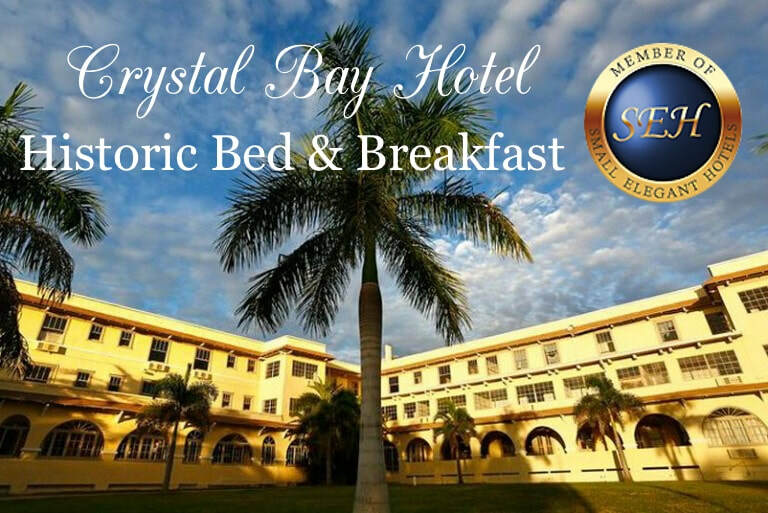 Crystal Bay Historic Bed & Breakfast Hotel is a proud member of Small Elegant Hotels. Guests can book directly with us and receive an extra 10% off our lowest rack rate. Simply enter code SEH when making a reservation on our website, or mention SEH when calling directly to book.